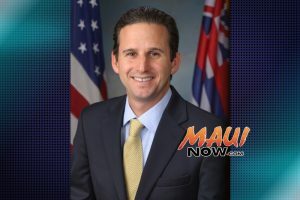 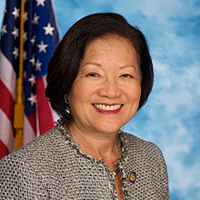 The US Department of Health and Human Services will award five grants to the Native Hawaiian Health Care Systems programs totaling $10,585,651, US Senator Brian Schatz (D-Hawai‘i) announced today. 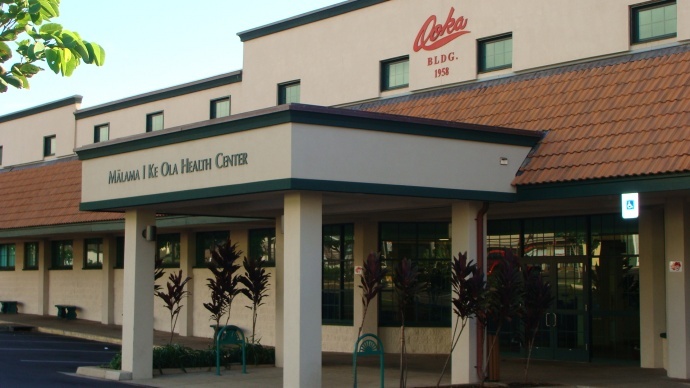 The programs support ongoing wellness and preventive health services for Native Hawaiians across the state. 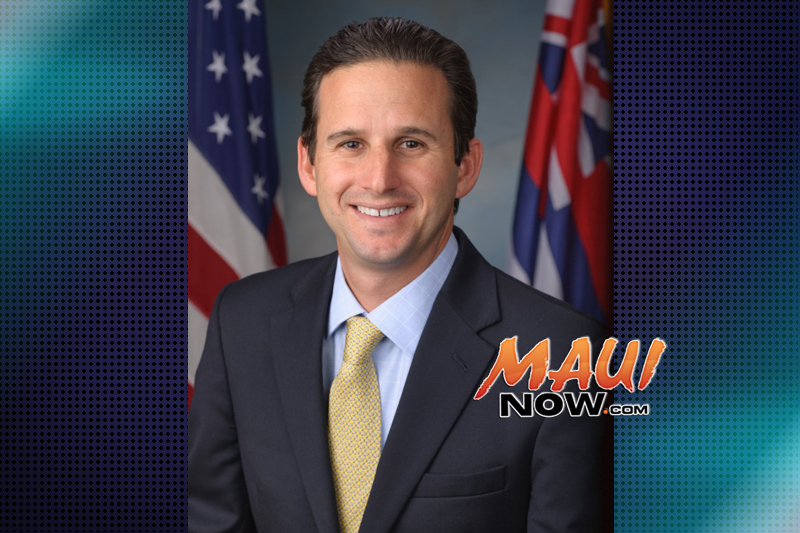 The organizations receiving grants are Native Hawaiian Health Care Systems focused on improving the health status of Native Hawaiians by providing access to health education, health promotion, and disease prevention services. 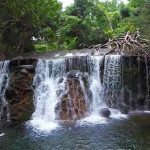 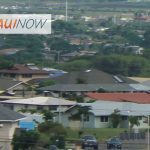 Hoola Lahui Hawai‘i on Kaua‘i will receive $2,410,509; Hui No Ke Ola Pono on Maui will receive $2,674,268; Ke Ola Mamo on O‘ahu will receive $2,491,978; Na Puuwai on Moloka‘i will receive $1,904,757; and Papa Ola Lokahi will receive $1,104,139.